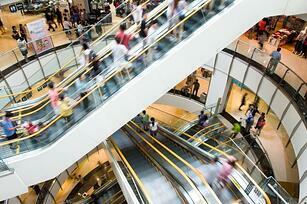 According to recent research, the global non-food retail industry could reach $9.7 trillion by 2015. In an era of poor consumer confidence and tight margins, however, brick-and-mortar as well as electronic retailers are increasingly turning to EPM solutions to remain profitable. From analyzing same store sales to allocating activity from a region to a store level, large chains with many stores can be very difficult to manage. Leveraging a powerful EPM solution will take the painful manual steps out of the process, positioning EPM users for successful analysis...which leads to better decisions. Spot seasonal trends, impacts of sales, and plan required staffing and store inventory levels accordingly. Additionally for retail (or any other industry with many locations), the Column5 accelerator library includes management for many leases and their terms for budgeting.